SKU: 3990. 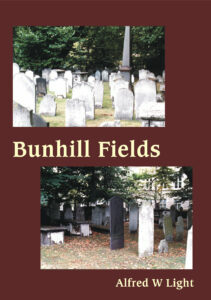 Categories: Biographies, Sale items. 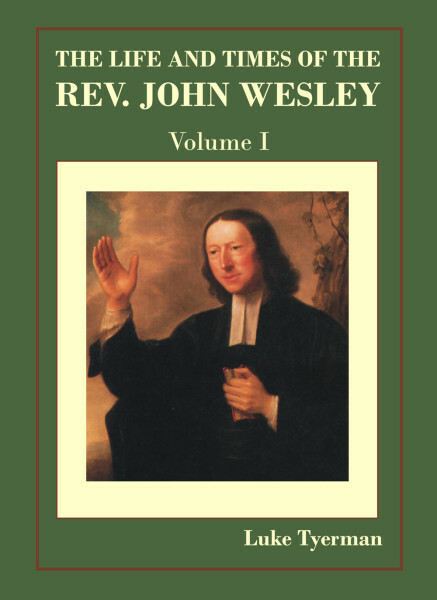 “John Wesley died on 2nd March, 1791, at the age of eighty-eight. No man in England was better known—nor did any man of his time know at first hand England, and much of Scotland, Ireland and Wales, as he did. 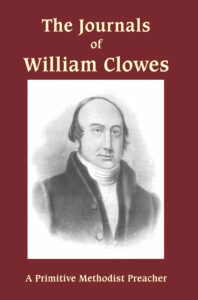 He had travelled constantly every part of the country, especially its towns and growing industrial areas, riding some 300,000 miles by horse and in his later years by coach, in the fifty years of his astonishing ministry. 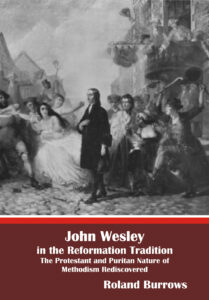 Wesley’s life almost spanned the century; and more than most of its politicians, thinkers and writers he helped to transform the nation.” — Cyril Davey in John Wesley and the Methodists, Marshall P:ickering, 1985. 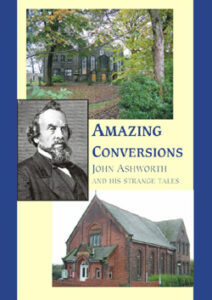 This three volume biography by the Victorian Methodist historian, the Rev. 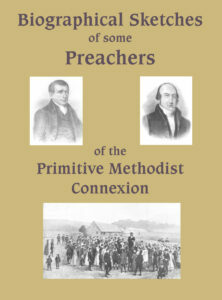 Luke Tyerman, records in detail the achievements of this remarkable man and justifies Wesley’s summary of his own life: “What hath God wrought!” As a writer very much in sympathy with his subject, Tyerman may not have been as critical as more recent studies have demanded, however, his work remains a most valuable resource and does not suffer from the pervasive secularism that mars so many current biographies. Tyerman also wrote biographies of Samuel Wesley, The Oxford Methodists, and Wesley’s Designated Successor: John Fletcher of Madeley, which are all now available from Tentmaker Publications.